These durable and versatile boards are excellent for teaching coordinate grid concepts, graphing, arrays, area, perimeter and much more! 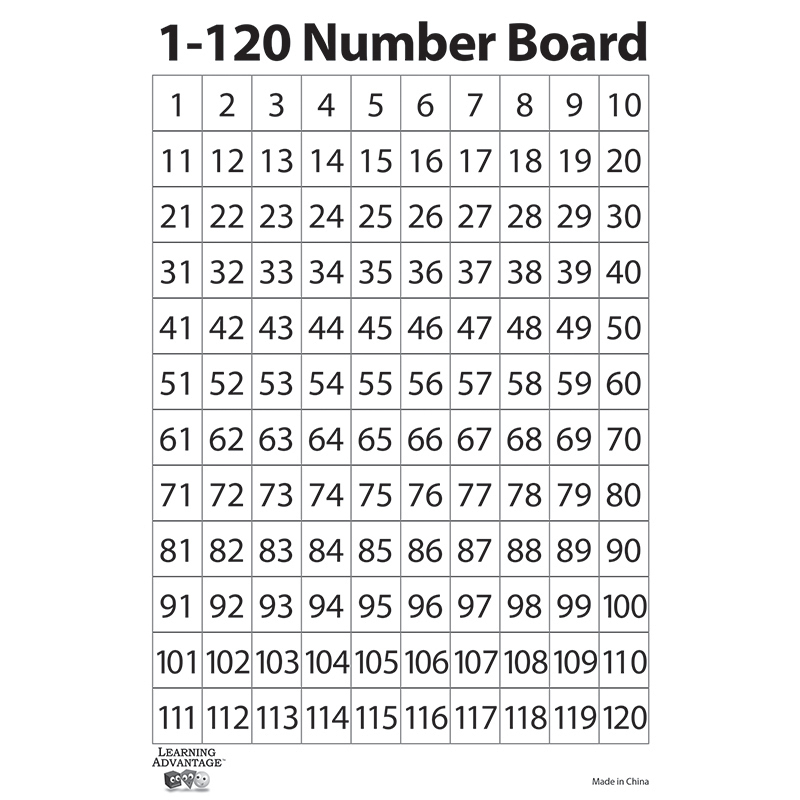 9" x 12" dry erase board features numbers 1-120 on one side and blank grid on the reverse side. Set of 10.